Whether you’re planning a trip, going out to dinner and a movie, or simply stopping by your local grocery store or pharmacy, you can save big with GenGold®! As a GenGold® member, (through your checking or savings account relationship at FNB of Steeleville) you are entitled to an exclusive program that allows you and your family to get discounts on products and services you use every day. You can also take advantage of valuable programs that make your life easier, such as Identity Theft Restoration Rescue®, featuring services that you just can’t find all in one place anywhere else. This unique discount program is offered exclusively in this area through First National Bank of Steeleville. Call or stop by your nearest FNB office today to learn more. 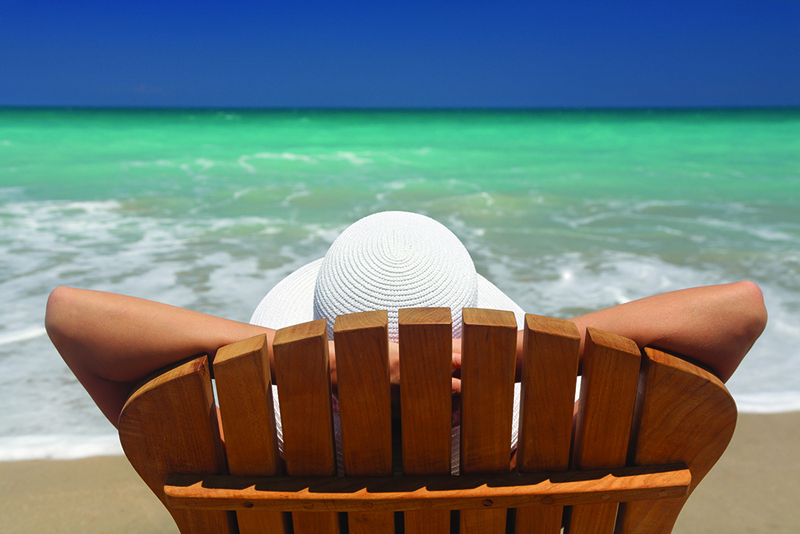 With GenGold®, you’re on your way to amazing savings! Read more below or click here to review the GenGold® Welcome Booklet and learn about just a few of the hundreds of ways you can save. Earn up to 33% cash back at national online retailers. Cash Back awards accumulate in an online reward account***. It’s simple and automatic every time you shop at participating online retailers. Click HERE to find out about the GenGold App. 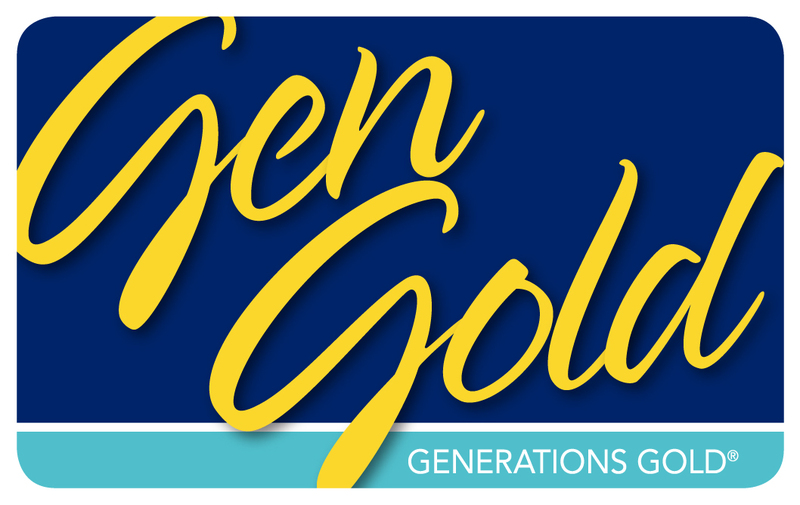 First National Bank of Steeleville has selected Generation Gold ®, Inc., a fully independent third party benefits provider, to provide travel and other discounted services on an exclusive basis directly to GenGold® members. Bank customers may add GenGold® to any personal checking or savings account for a monthly fee of $3.95. First National Bank of Steeleville assumes no liability for any of the providers in fulfilling their services. All liabilities, claims, damages and demands are the sole and direct responsibility of Generations Gold, Inc. and its independent service or benefits providers. Benefits and services available through the Program are subject to change without notice. Not all plans and discounts are available in all areas. See www.gengold.com or call 1-800-428-6686 for complete program details. GenGold® is not FDIC insured or an equal housing lender.